Buy in bulk and save more. When you order 5 copies for $35.00 and $5.00 shipping. 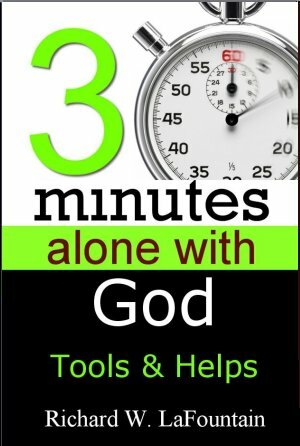 Many are using these books for group Bible studies and small prayer groups. We believe you will find it transformation to your life and the prayer life of your church. Just change the number in your cart and the discount will be automatically calculated. Buy multiple copies for groups and save more. 5 Copies for $35.00 plus $5.00 Shipping.